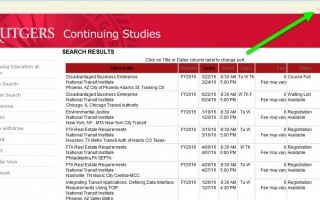 In addition to launching an updated website, NTI has also transitioned to a new registration system, which is part of the Rutgers University Noncredit Course Catalog & Registration System. 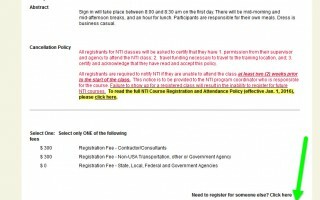 You will need to create an account in the new system to register for NTI courses, as well as order Pocket Guides, Fact Sheets, DVDs and CD-ROMS. You can create your new account here by selecting the “Create Account” button at the bottom of the page. 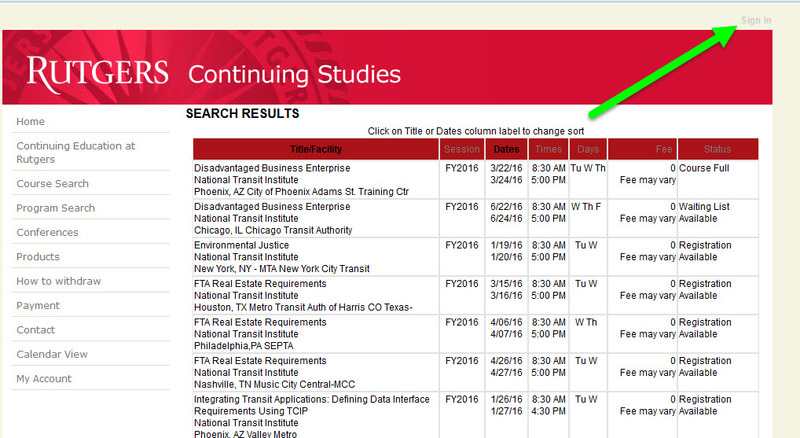 After you have an account, you can sign in while viewing any page in our course catalog. 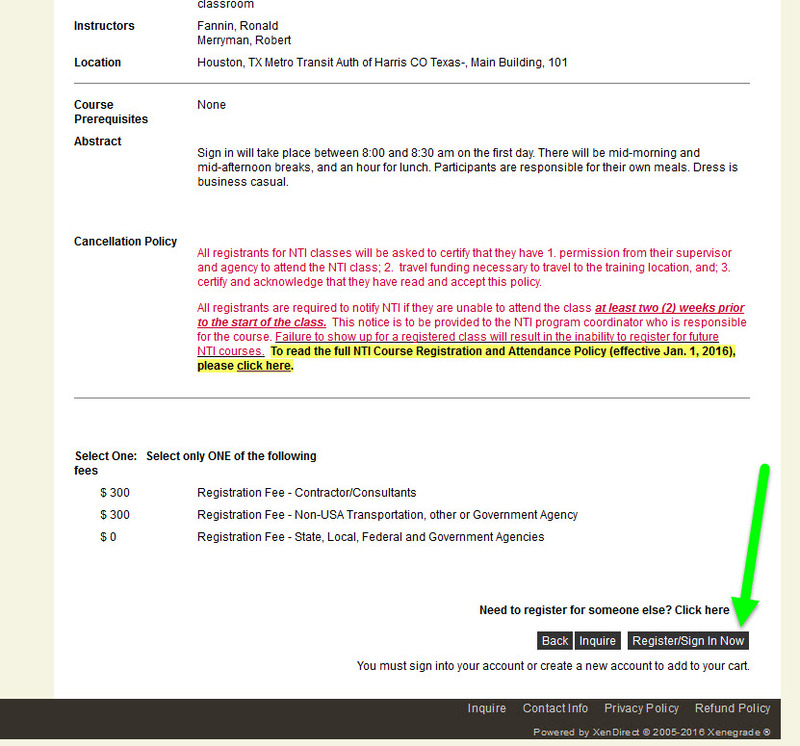 The “Sign In” link should appear at the very top and/or the very bottom of the page.